View More In Serving Dishes, Trays & Platters. Keeping your grilling machine clean just got a whole lot easier. 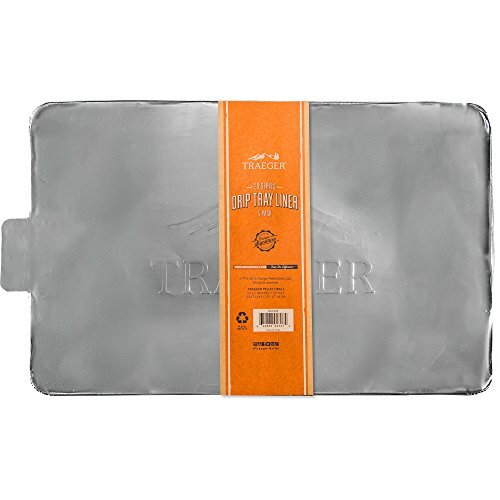 The Traeger Drip Tray liners are made of heat proof aluminum and are disposable so you can swap out the mess and get grilling again.